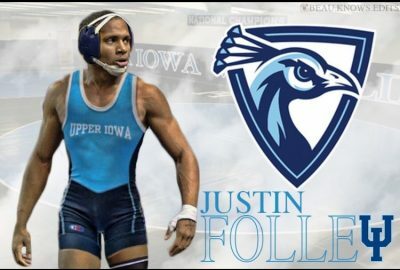 Tosa West Alumni Justin Folley has signed with Upper Iowa University to wrestle next year. He will receive a full ride and have two years of eligibility left. He is expected to be the starting 133# next year. Justin is finishing up his second year at Ellsworth Community College in Iowa where he has been a two-time Junior College Al-American. 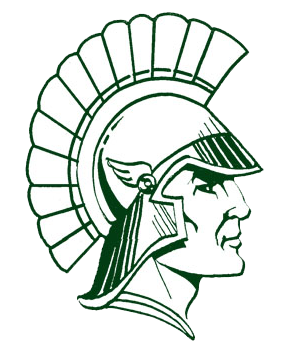 Folley won a WIAA state title, while at Wauwatosa West, in 2015 and finished as a runner-up in 2016. Congratulations Justin on your past success and best of luck at Upper Iowa!